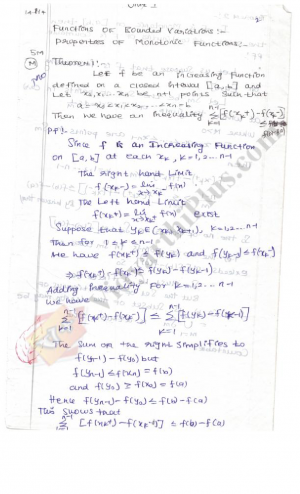 Real Analysis 1 Premium (Units 1,2 ,3 and 4) Handwritten Premium Lecture Notes, Prepared by Anitha. Specially for M.Sc Candidates. Syllabus Covered based on University of Madras , M.Sc First Semester. 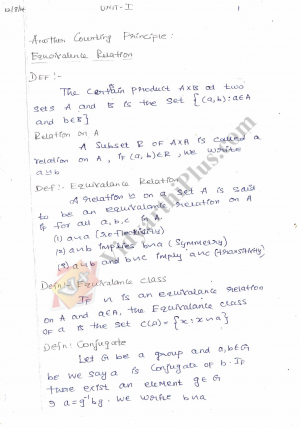 Graph Theory Premium (All Units) Handwritten Premium Lecture Notes, Prepared by Anitha. Specially for M.Sc Candidates. 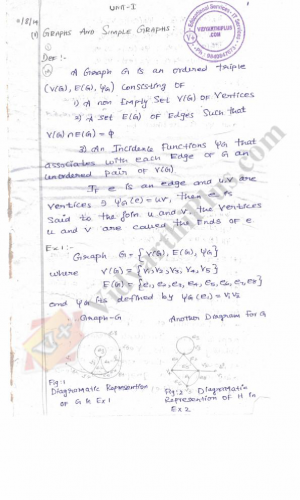 Syllabus Covered based on University of Madras , M.Sc First Semester. 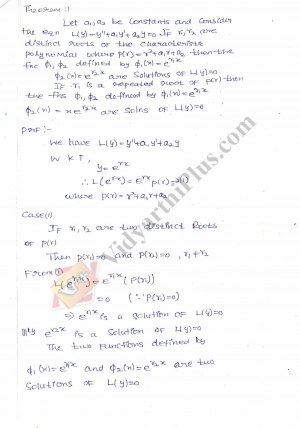 Algebra - I Premium (All Units) Handwritten Premium Lecture Notes, Prepared by Anitha. Specially for M.Sc Candidates. Syllabus Covered based on University of Madras , M.Sc First Semester.